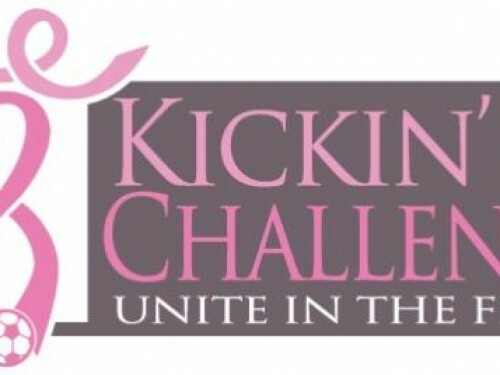 Kickin' It Challenge San Diego has a goal of raising money to support local men and women living with and being treated for Breast Cancer. Our mission is simple "Unite in the Fight" join us in making a difference. 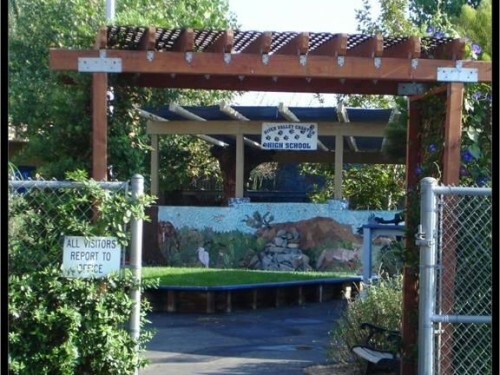 The RVCS Senior Class is raising funds for their trip to Grad Nite at Disneyland. The money we raise goes to our funding committee to raise money to put on our brotherhood events, etc. 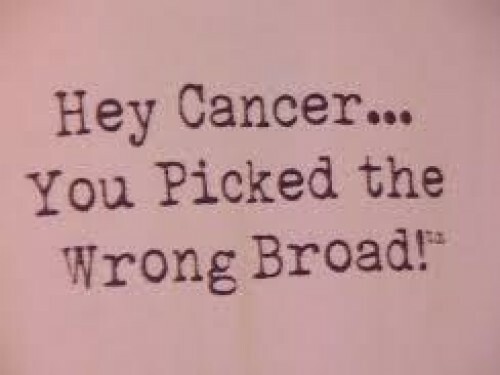 Our deeply loved Mama-Blaski was diagnosed with Acute Myeloid Leukemia at the start of the year. She was quickly sent to a hospital two hours away from home to get a blood transfusion to be able to start Chemotherapy. Her children live in San Diego many miles away from PA. Her husband is going to struggle with many things through this time as their support team is minimal out there. Positive thoughts and any funds we can raise together will help the family tremendously. Thank you for you compassion. 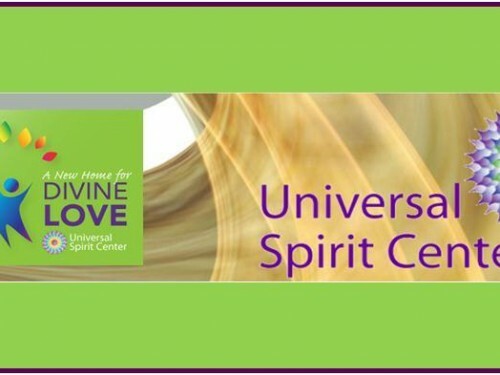 Universal Spirit Center is an inclusive spiritual community welcoming all people of all faiths! 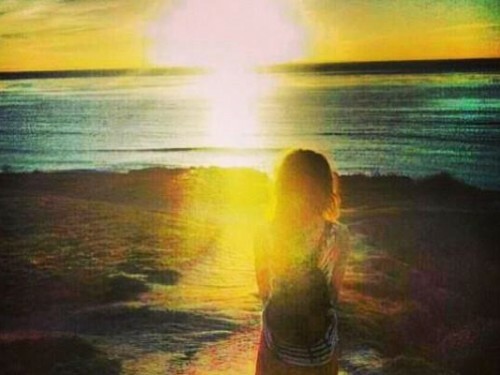 Recognizing the inherent Divine nature in all, we celebrate all spiritual paths. We come together to experience the Divine Love within ourselves and others as we become a transformative presence in the world. I have been dreaming to volunteer with underprivileged kids in Thailand for a while now. When I received an email from ISV telling me that I was accepted into their volunteering program, I was ecstatic. Being able to afford to go through with the program is my dream. If I were to go, I'd be participating in the construction of schools and playgrounds for impoverished children, teaching English to orphaned and underprivileged children, sustaining development in hill tribes communities and more. 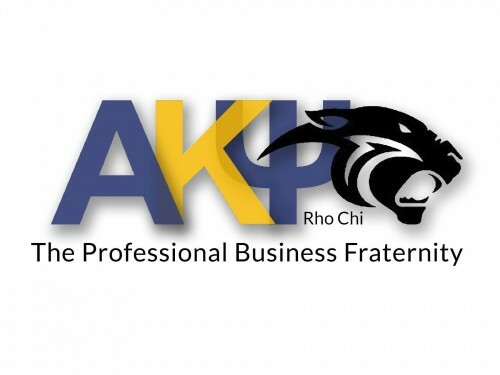 Our chapter raises funds to be able to host professional events and enable brothers to attend conferences and such, but is also dedicated to the philanthropic giving to two organizations. Dress for Success and Career Gear enable men and women in poverty to succeed professionally and become stronger contributors to their families and communities. This fund enables us to continue our giving efforts as well the internal up-keeping of our chapter. Help Ocean Sanctuaries bring on and train 2 New Citizen Science Volunteers to help aggregate data from photos and videos they take during their dives. I want to go Costa Rica in July 2015. 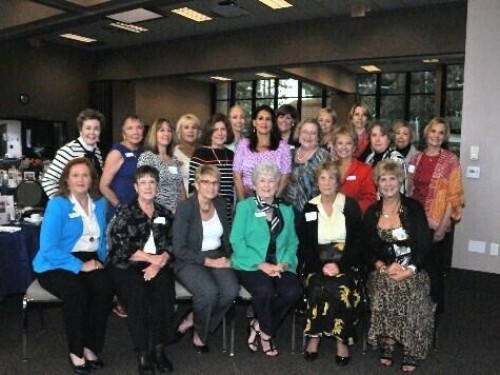 Soroptimist International of La Jolla (SILJ) was founded in 1947 and its members have made many contributions to our community over its sixty plus year history. We are a worldwide organization for women in management and the professions working through service projects to advance human rights and the status of women. 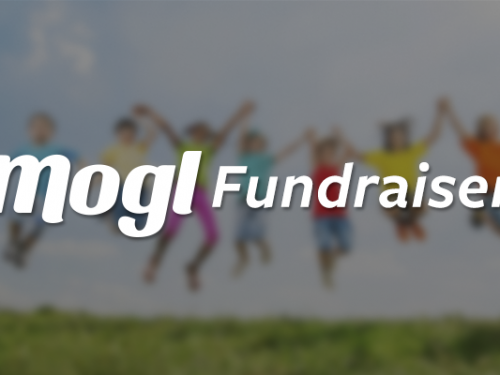 Donate today to help us improve the lives of women and girls in our community!